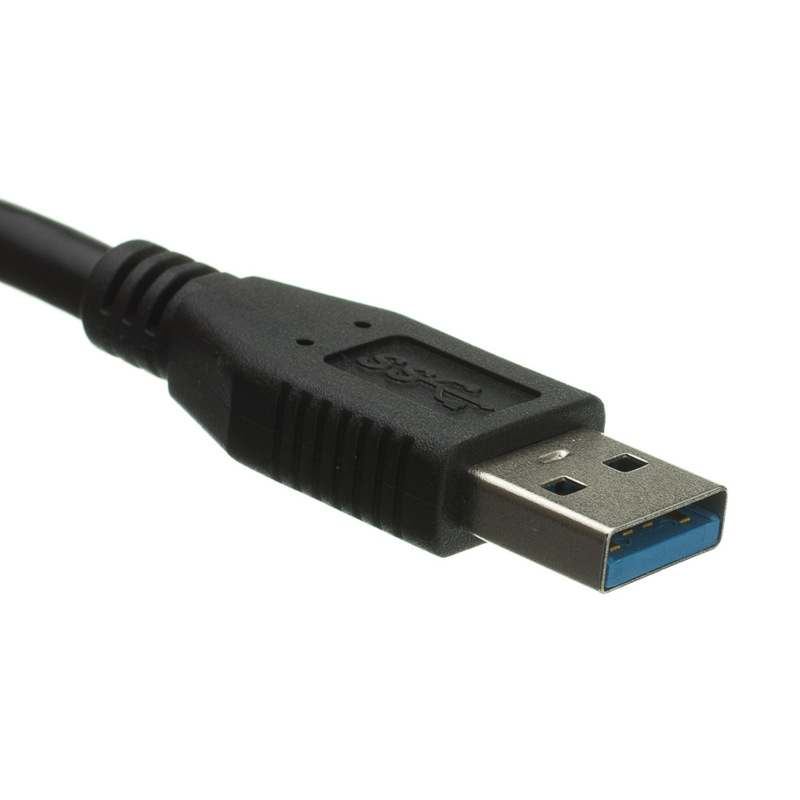 Our black 10 foot micro USB 3.0 SuperSpeed Type A male to micro Type B Male cables offer the next great leap in data transfer speeds for your devices that require a male Micro B connection. 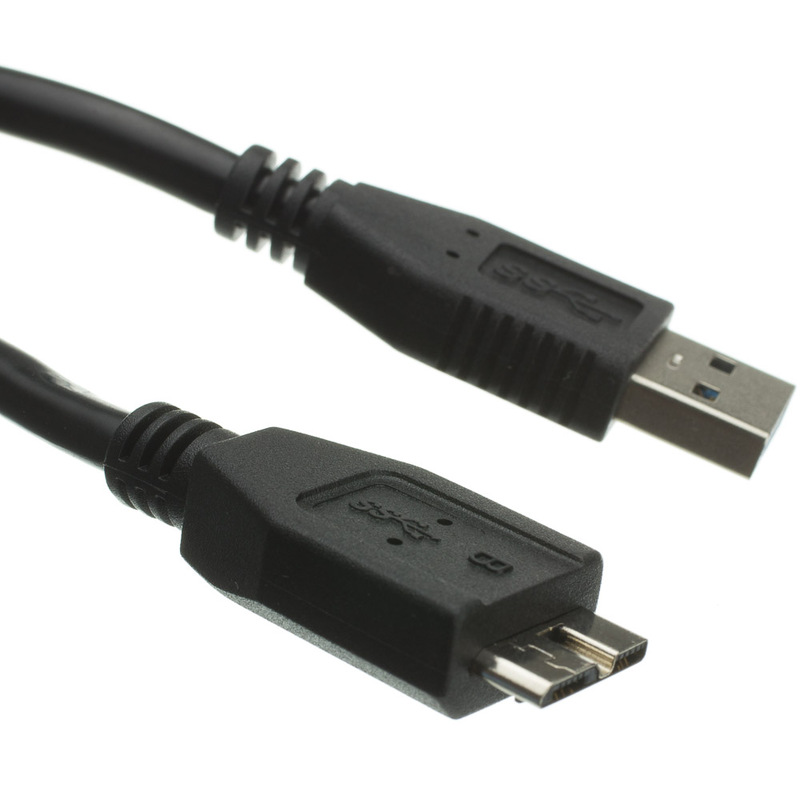 Examples of products that use this cable type are portable USB 3.0 hard drives, USB 3.0 hubs, USB 3.0 Bluetooth speakers (charging), USB 3.0 flash card readers and more. 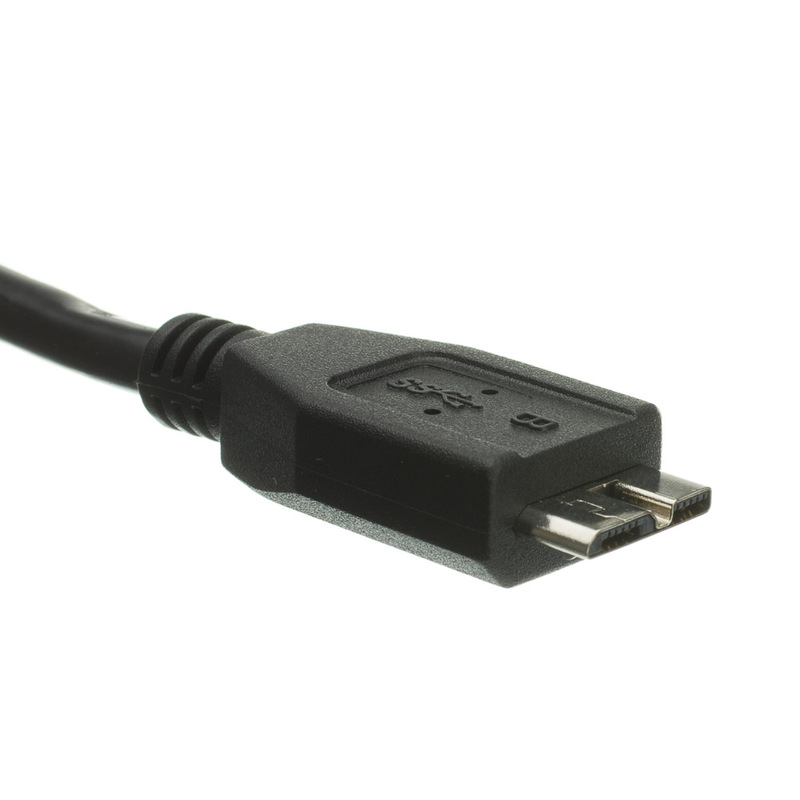 I'm very pleased with my order, the length was a very important factor to me, because most of the time the outlet is a distance away from where you're sitting, and you're stuck leaving your phone charging on the floor. 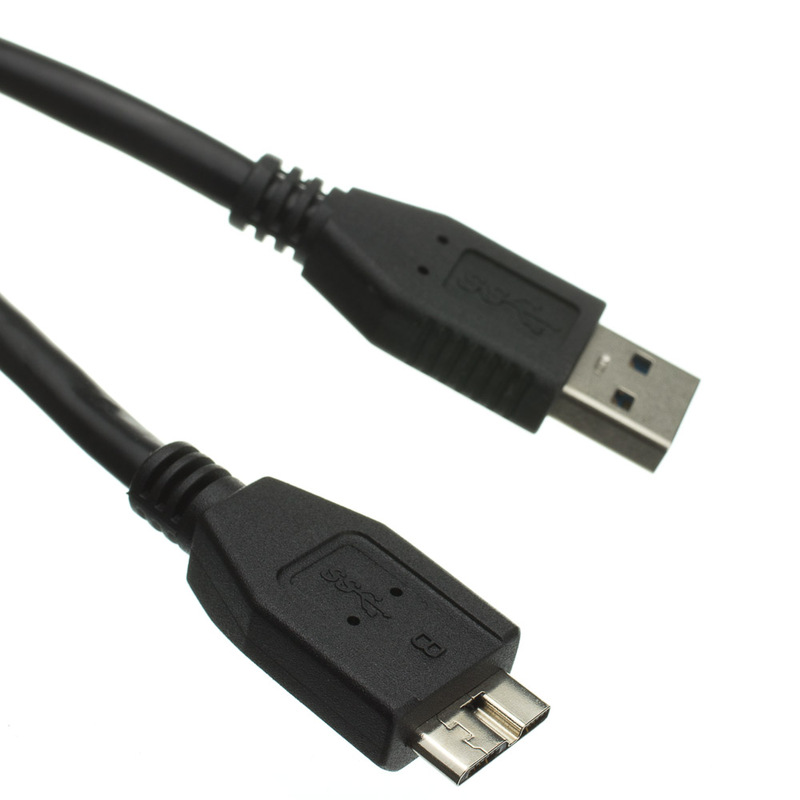 Good product, excellent price! Can't wait to use it! !